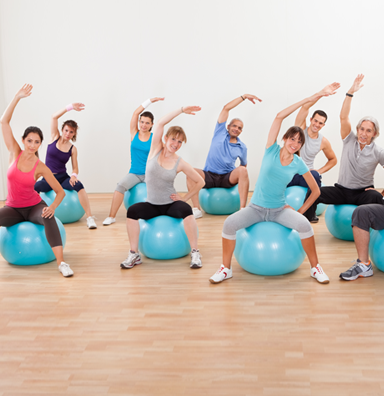 Pilates at FYZICAL Therapy & Balance Centers offers something for everybody. Each one of our studios is connected to a FYZICAL Therapy & Balance Center, so our Pilates Instructors work closely with Physical Therapists every day on patient care and rehabilitation. This means that you will be in a safe environment with knowledgeable instructors to guide you through your Pilates exercises. Our instructors have worked with clients of all abilities, from stroke patients to professional athletes. We offer a wide range of options from Open Studio Hours, to Reformer Classes, to Private Pilates Instruction. Here at FYZICAL our instructors are passionate about the transformative potential for each person using the Pilates method.